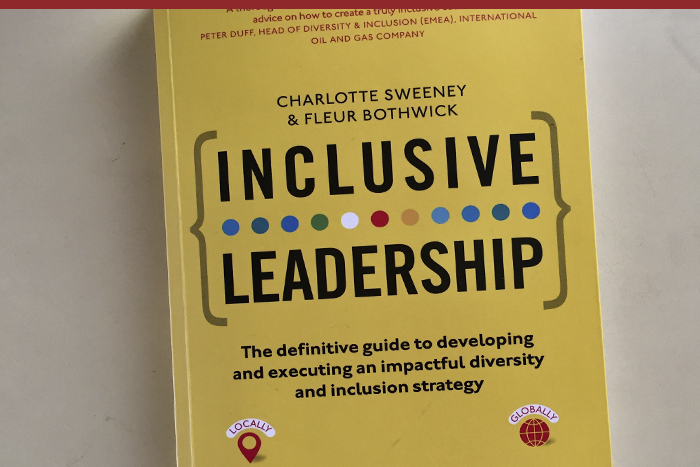 Inclusive Leadership: the definitive guide to developing and executing an impactful diversity and inclusion strategy by Charlotte Sweeney and Fleur Bothwick (Pearson Books, 2016) is a book all leaders and aspiring leaders need in their personal library. Click here to read more of Steve’s perspective on organizations and people. Join Tim Dalmau and Steve Zuieback in a special Leadership Master Class in either San Diego, California on October 16 and 17, 2014. This is a rare opportunity for top leaders in organizations who are committed to implementing changes to create more profound and immediate results in their organizations and are interested in exploring their leadership theory of practice. The most powerful leaders have an explicit “theory of practice” that they consciously operate from as they make decisions, how they engage in challenging situations and how they build and coach other people. A theory of practice is a set of assumptions, hypotheses and principles that have been developed through their experience about what works and doesn’t work. This Leadership Master Class will take participants through a series of experiences, dialogues and coaching conversations that will result in a completed theory of practice for each person. Participants will receive a packet of information prior to the course to better prepare and focus them for the experience. The Leadership Master Class is for leaders and executives in any setting, be it education, health care, manufacturing, or professional services. No matter where or how you lead people this class will be for you and will deliver to you direct benefits, insights and skills. The role of leaders in the positive transformation of whole systems will be a core aspect of these events. Understand core leadership models that inform your Theory of Practice. Identify beliefs and values that inform effective leadership practices. Develop your own leadership Theory of Practice. Connect with a network of effective leaders. Draw on various leadership models successful across multiple industry sectors. Be limited to a small number of participants to maximize learning and focus on real issues. Marina Village, San Diego, California. You will receive more information about accommodations and restaurants in the area after you have completed the registration process. Venue: This Master Class will be held at Marina Village, San Diego, California. You will receive more information about accommodation and restaurants after completing the registration process. Click here to Register for San Diego Master Class! When Leadership for Change Works! It is not often I sit back in wonder, surprise and with some delight when conducting a meeting for a client. But that is exactly what happened when meeting with about 70 managers and executives of a government corrective services department recently. Yes! A prison’s department! My image of most corrective services agencies is one of organizations that are change averse, where executive leadership has to struggle to achieve engagement and where militant industrial dynamics are the norm. Recently we had the privilege of spending a day with clinicians working in emergency departments from across Australia and other countries. They identified one of their greatest challenges, as in many other professions, is the transition from working as a technical specialist to a leader of technical specialists.